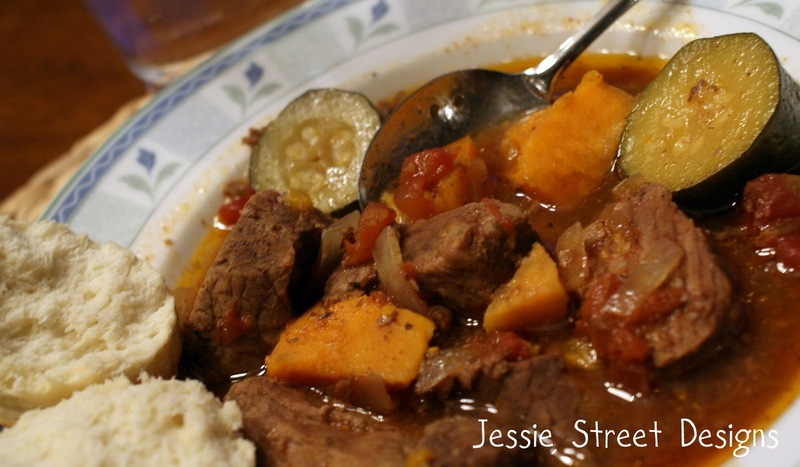 Jessie Street Designs: What's Cookin' Wednesday - Slow Cooker Provencal Beef Stew! 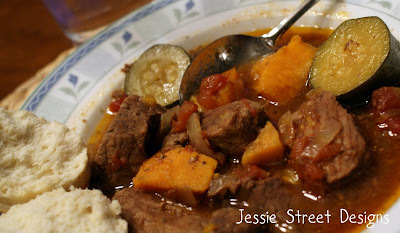 What's Cookin' Wednesday - Slow Cooker Provencal Beef Stew! Once a week, I've decided to dedicate one post to a yummy recipe that my family loves - I'm calling it "What's Cookin' Wednesday". This week's recipe is for Slow Cooker Beef Provencal Stew. 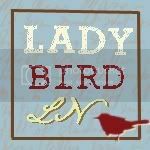 I LOOOVVVEEE using our slow cooker and since having children I use it all the time. This stew is really yummy and includes a couple of different veggies for the little ones. We have a picky eater in our house, so what I do is pick out the a few sweet potatoes and a bit of beef for his plate (heaven forbid anything GREEN goes on to his plate!!) Enjoy! Toss meat and flour in slow cooker. Add remaining ingredients, except basil. Stir. Cover lid and cook on HIGH for 4-6 hours (or on low for 6-8 hours) Stir in basil just before serving. Looks yummy- good food photography as well!